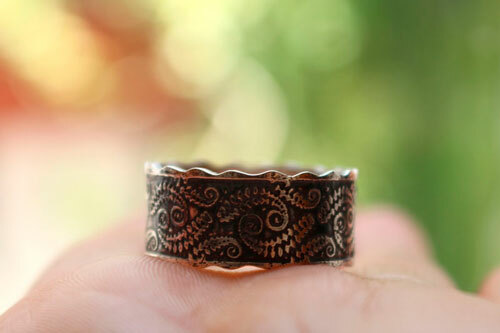 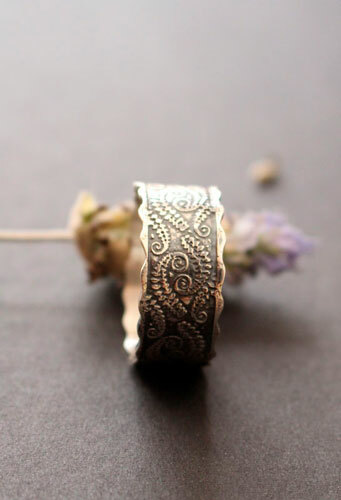 Fern is a ring that was made for nature and wood lovers. 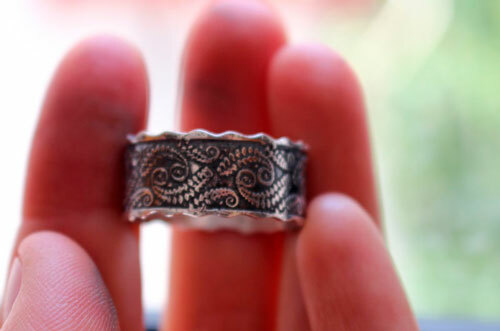 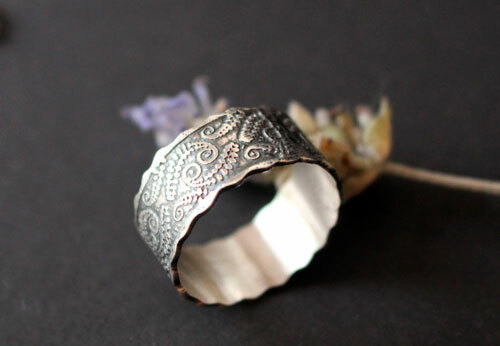 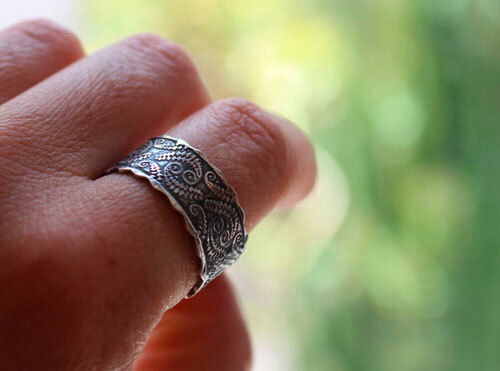 If you have a vegetal soul, that you like to wander in the woods while listening to the harmonious and soothing song of the forest birds, this ring is made for you. 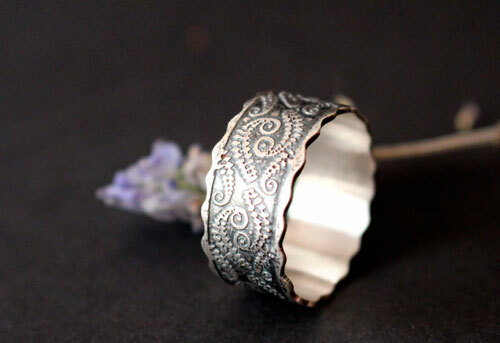 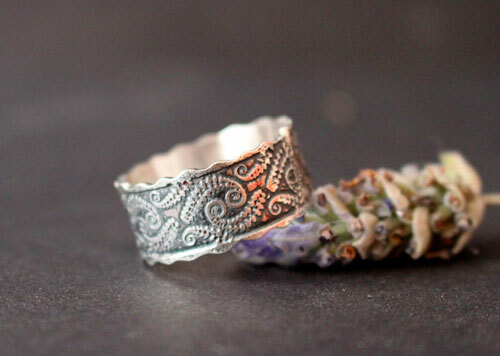 Tag: sterling silver ring, scallop ring, fern, plant, botanical, wood, bucolic, countryside, spirit, freedom, liberty, boho, romantic, engagement, baptism, anniversary, birthday woman gift.